Best Friends: Carly Shay, Freddie Benson, Sam Puckett. Likes: Carly Shay, Freddie Benson, Ryan Seacrest, Spelling Bees, Rock music, Pop music, Sam Puckett, Shannon Mitchell, Being shirtless, Pudding, Donut Holes, Jenna Hamilton, Whipped Cream, Pig’s milk, Chinese food, Liquid Soap, Unicorns, One Direction, Kirsten. Dislikes: Rap Music, Having his girlfriend “stolen”, Shannon Mitchell, Nora Dirshlitt, Texas Wedgies, Sleeping on his side, Nevel Papperman. 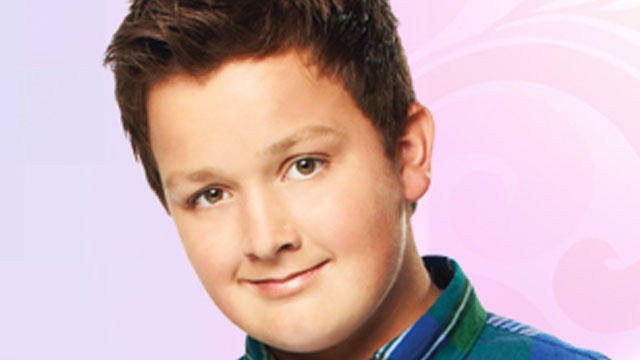 Nicknames: Gibby (by everyone), Gib(bs) (by Carly, Sam and Freddie), Gibson (by Sam), The Gibster, Lil’ Weirdo, McGibster, Gibbles (by Sam), Giblets (by Spencer), Gibwad (by Sam in iCan’t Take It), Gibaloney (by Sam in iStill Psycho).